ISLAMABAD: The Pakistan Peoples Party (PPP) on Thursday became the first political party to make public its manifesto ahead of the July 25 general elections with the call to “come out and vote for us if you agree with us”. Moving forward with its traditional slogan, ‘Roti, Kapra and Makan’, the PPP pledged food security, guaranteed access to quality healthcare services, secure housing in sustainable and inclusive communities and social protection against all forms of external shocks. “This election manifesto marks the practical beginning of my political life and I would like to present the solution to the grave issues facing the country at the moment,” PPP Chairman Bilawal Bhutto-Zardari said while addressing the media at the National Press Club. Bilawal claimed that his party will not accept any form of controlled democracy. The young chairman also pledged that he will fulfil the promise made by his mother, late Benazir Bhutto, to the people of Pakistan that of a peaceful, prosperous and progressive Pakistan for all. “Everywhere in today’s Pakistan is a pile-up of issues and we will present solutions to resolve all these problems,” the PPP chief said, adding, “Our manifesto is bibi ka vaada nibhana hai, Pakistan bachana hai (Honouring Benazir Bhutto’s promise to safe Pakistan)”. Bilawal said his party will continue to struggle to carve out a province in southern Punjab. “The PPP has focused on resolving the issues relating to education and health and other basic necessities. We will also focus on resolving two major issues perturbing the youth — unemployment and opportunities,” Bilawal maintained. “Measures will have to be taken to give a boost to industrial progress and development,” he said and stressed that his party will evolve a zero tax policy for the textile sector. According to him, ineffectiveness to resolve the water scarcity issue is an injustice to the future generation. 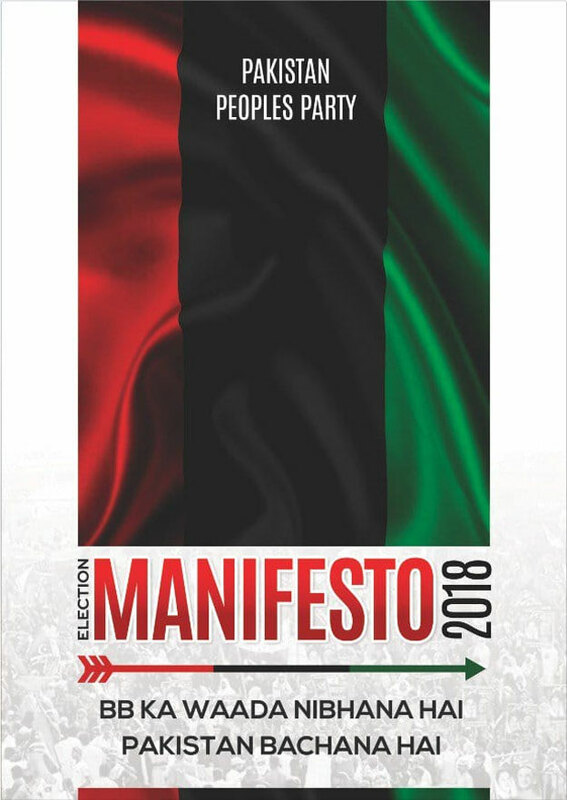 The PPP manifesto highlights the issue of the current economic situation, termed it unstable, intolerable, unsustainable and exclusionary. It announced ‘Bhook Mitaao Programme’ (Hunger Reduction Programme). The PPP chairman said: “The PPP’s government delivered Benazir Income Support Programme (BISP) in order to alleviate poverty. The BISP received international accolades, which is why it continues to date despite the change of governments. Along the lines of BISP, the PPP will introduce Benazir Kissan Card.”. Bilawal said that it is criminal how our agricultural sector is absolutely being ignored. 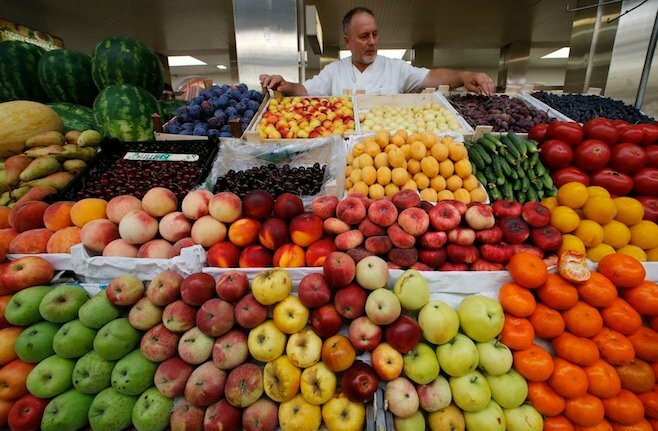 “Small farmers, who make up for about 95% of our agricultural sector, are being exploited. “We will give rights to women workforce that make a large part of our agricultural sector in the rural areas. No other party has empowered women more than the PPP. We will continue to do so as we believe in equal rights for all,” added Bilawal. 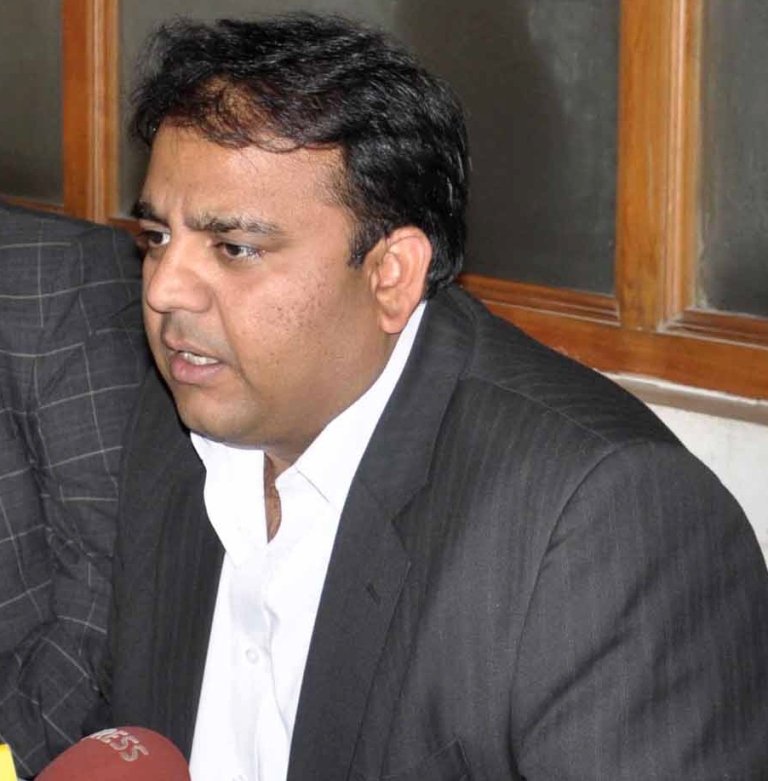 The PPP chairman termed the PML-N’s foreign policy a disaster for the country. “From Salala to OBL to Mumbai attack, the PPP faced immense foreign policy challenges during its tenure, yet we managed to resolve them because the PPP believes in the strength of parliament. Raising the slogan of “Band Karo Yeh Ihtehsaal” (stop this exploitation), the PPP chairman vowed he will give voice to the voiceless. “The PPP’s main concern is human rights. We are going to criminalise enforced disappearances. We will also criminalise torture and ensure that Pakistan as a state honours international treaties and covenants,” he added.